eBay announced yesterday that it will be shutting down the eBay Commerce Network on May 1st. The Network exists as a place for merchants to advertise products and engage consumers on eBay and sites such as Shopping.com. When consumers click a product link they are redirected to the retailer’s website. It brings together eight thousand merchants, two thousand publishers and 250 million consumers and is available in France, Germany, the UK, Australia and the USA. The marketplace aims to make a shift to first party advertising solutions; encouraging merchants to consider promoted listings, ads that appear at the top of product pages and search as well as other formats. They also encourage publishers to join the eBay Partner Network, an affiliate program on which creators share links to listing and get paid for sales made. eBay state that they will issue refunds to merchants with remaining balances and will pay out any balances to publishers by June 1. The move will bolster their plan to drive revenue on the platform, by encouraging more sales to be made on the site and preventing redirections to third-party sites. “…continue to ramp up [their] advertising efforts in 2019, while ensuring [they] achieve the right balance between user experience and monetization as [they] build towards $1 billion adverting revenue opportunity” (DigitalCommerce360). Brands and retailers can expect eBay to improve its advertising platform by helping them leverage user information to increase clicks and conversions. What do you need to do during this transition? 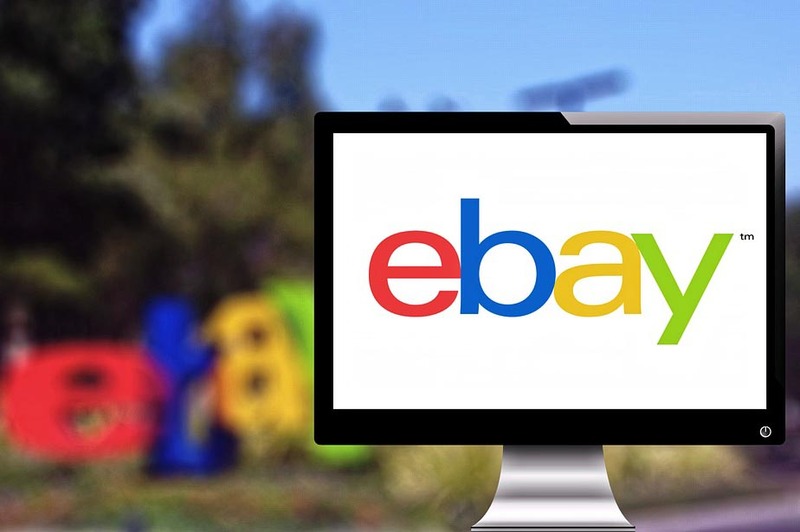 eBay specifies that merchants will need to discontinue delivery of merchant content after May 1st, 2019 and pay all outstanding invoices (if applicable). They also state that merchant support will be available until June 28th, 2019. How can Intelligent Reach help? While there’s not much we can help with regarding the shut-down of the eBay Commerce Network, we will assist with Promoted Listings so that you continue earning ad revenue through eBay. Promoted Listings significantly improve your visibility on the marketplace, ensuring your products are seen by shoppers making relevant search queries. As with Google Shopping, your product data is central to the success of your eBay ads. The Intelligent Reach Platform can help automate, manage, test and optimise product data so that your ads drive maximum visibility and profit.